YOU CUSTOMIZE: TWO easy steps! 2. 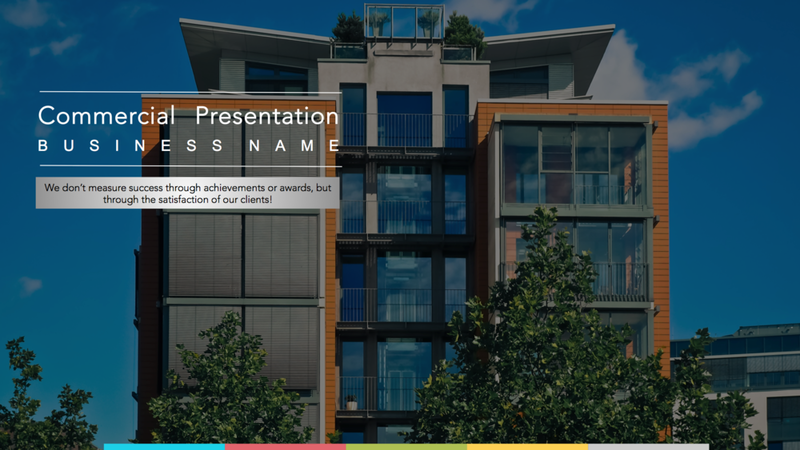 WE WILL EMAIL YOUR PRESENTATION IN POWER POINT READY TO BE CUSTOMIZED! WE CUSTOMIZE: THREE easy steps! 2. WE WILL CUSTOMIZE THE PRESENTATION FOR YOU AND SEND TO YOU WITHIN 48 HOURS! 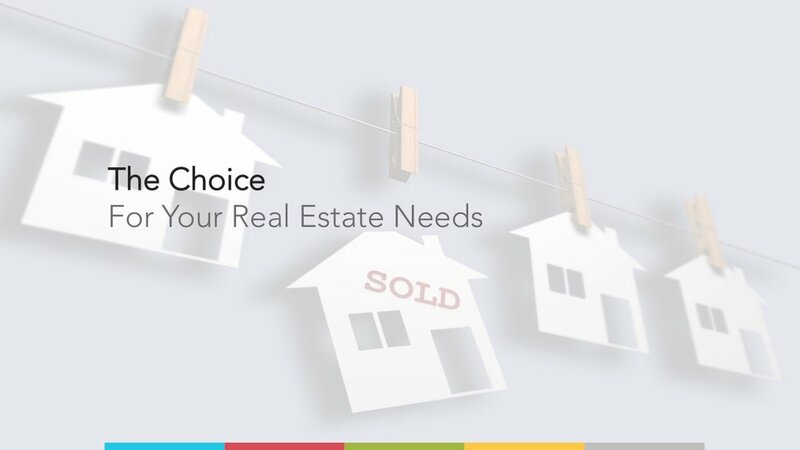 Decide the listing presentation you prefer and order it fast and easy online! 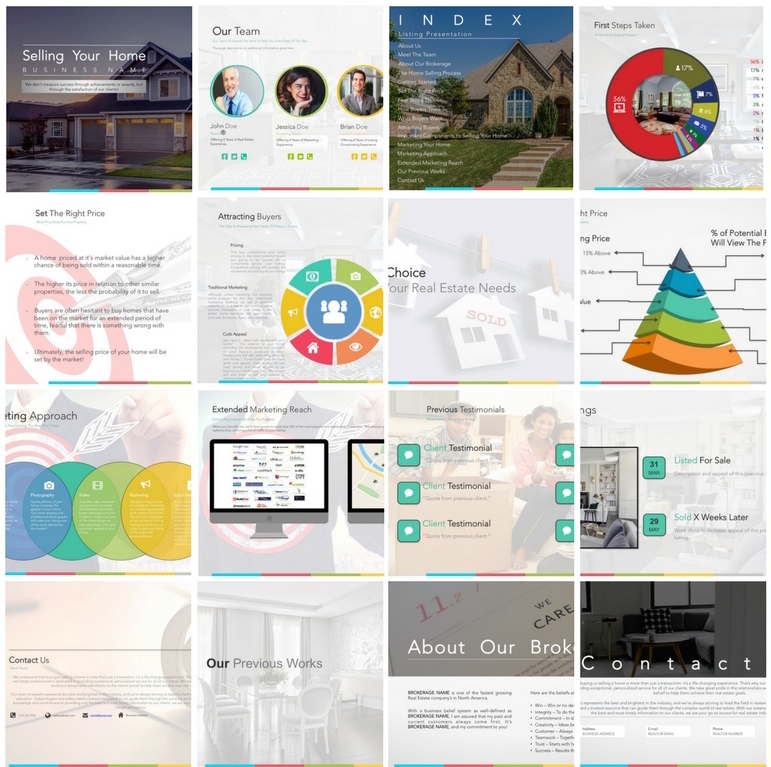 You can order a pre-listing presentation or buyer presentation as well. Select if you would like to customize or if you prefer we do! You can request that we customize just some products and not all. Its completely up to you! If you selected that you would customize we will send the Power Point file within 1 business day. If you request that we customize we will send the final Power Point within 2 business days. Please add 2 additional days for all customized products ordered. Complete the Form Below to Place Your Order! Let's Start Securing Listings Today!